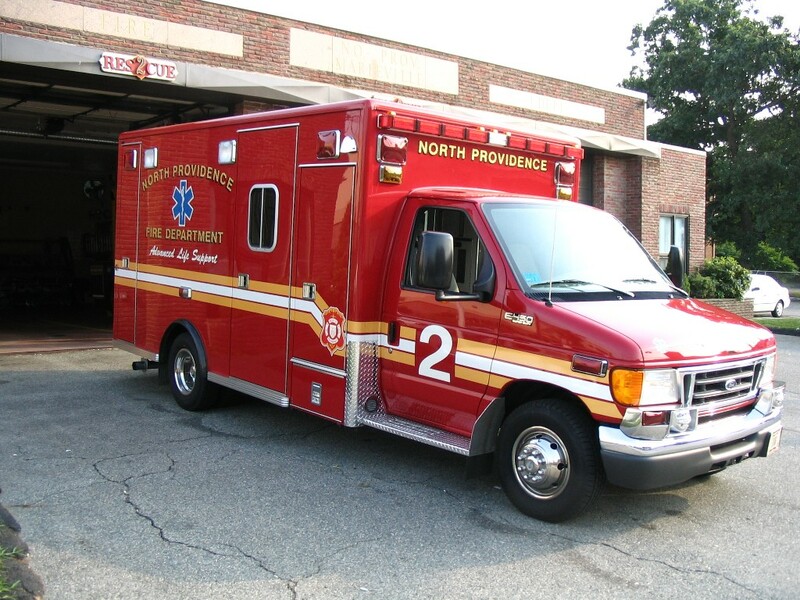 The North Providence Fire Department is a municipally-run, career department consisting of approximately 103 firefighter/EMTs. They protect a 5.5 square mile urban community with 3 engines, 1 ladder, 1 squad (heavy rescue) and 2 Advanced Life Support rescues, out of three stations. 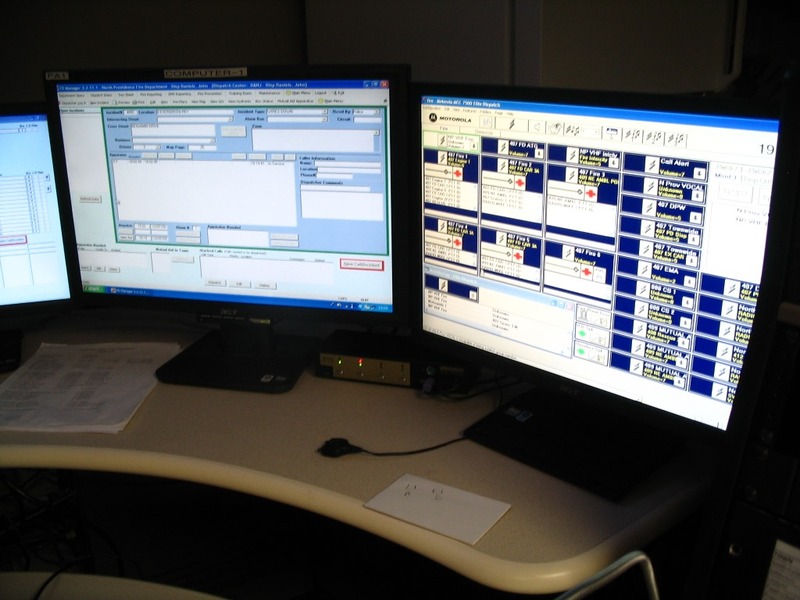 Work shifts are divided into 4 groups who work a schedule of 2 consecutive days, 2 consecutive nights, and 4 days off. © 2013 Cohannet Web Services. All rights reserved.